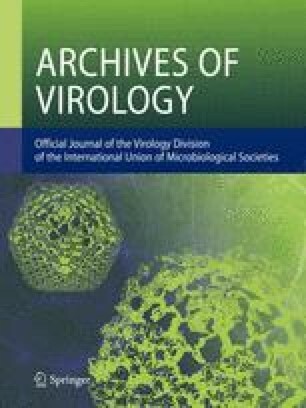 Phylogenetic trees constructed using predicted amino acid sequences of putative proteins of coronavirus HKU1 (CoV-HKU1) revealed that CoV-HKU1 formed a distinct branch among group 2 coronaviruses. Of the 14 trees from p65 to nsp10, nine showed that CoV-HKU1 was clustered with murine hepatitis virus. From nsp11, the topologies of the trees changed dramatically. For the eight trees from nsp11 to N, seven showed that the CoV-HKU1 branch was the first branch. The codon usage patterns of CoV-HKU1 differed significantly from those in other group 2 coronaviruses. Split decomposition analysis revealed that recombination events had occurred between CoV-HKU1 and other coronaviruses.